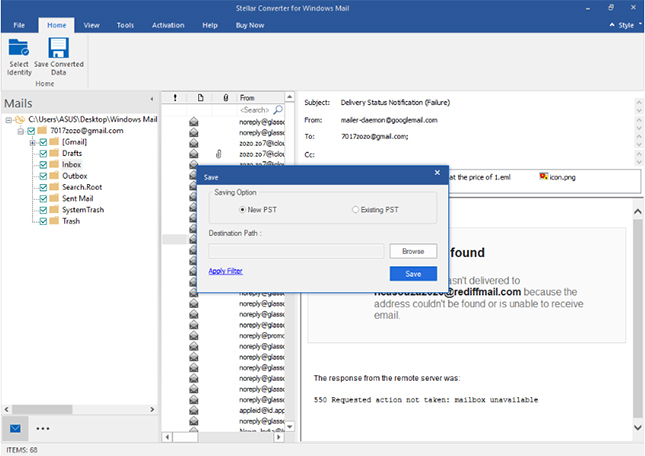 Important Windows Live Mail To PST Converter tool for all planning for migration to MS Outlook. 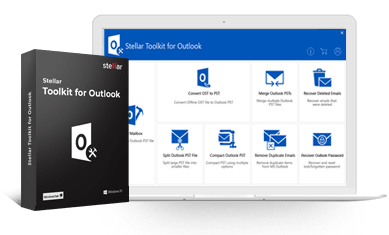 Stellar Converter for Windows Live Mail is a perfect choice for all the users who want to safely migrate to MS Outlook from Windows Live Mail. Tool efficiently converts all EML files in your mailbox to an equivalent Outlook PST. Here are few key features of the product. 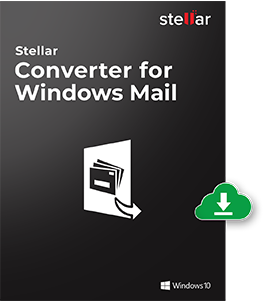 Stellar Converter for Windows Live Mail easily converts mailboxes in Windows Live Mail to Outlook PST files. This Windows Live Mail converter is immensely useful tool for those users who want to make the switch from Windows Live Mail to MS Outlook. The software efficiently converts EML files of Windows Live Mail to MS Outlook PST files retaining all the email properties, such as 'To', 'Cc', 'Bcc', 'From', 'Sent' & 'Received' date, and 'Attachments'. 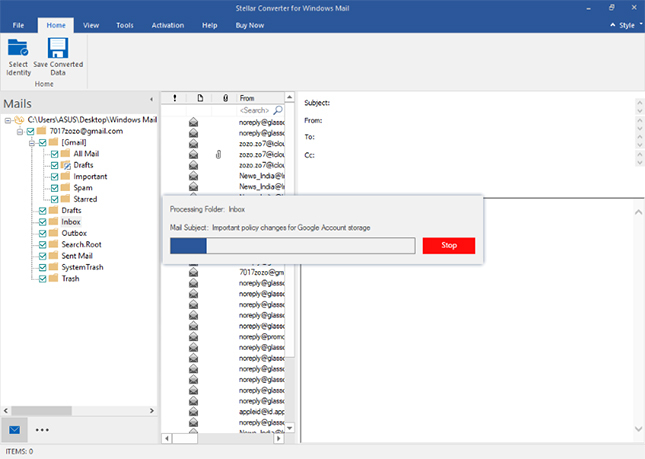 The Converter for Windows Live Mail gives you the advantage to select the desired mailbox folders for conversion and save them in a new PST file. The feature is beneficial when you need to export only some specific mailbox items. If you want to get rid of the locking issue of Windows Live mail then you can switch your work to Outlook PST file. For this you need an efficient converter tool. The software allows you to easily preview your mails in different mailbox folders, such as 'Inbox', 'Sent Items', etc. 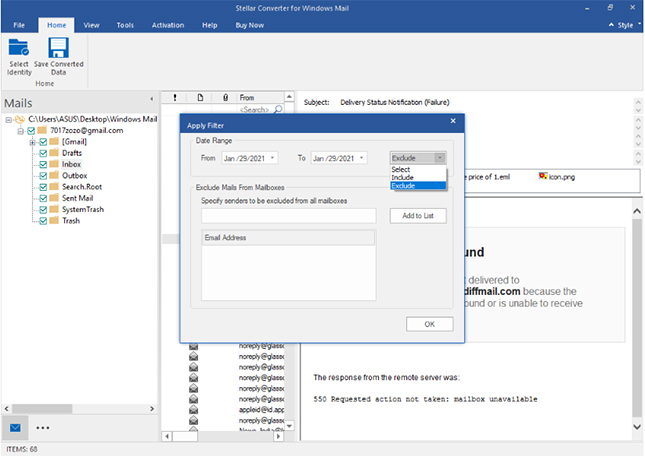 and helps you choose the desired mailbox items to be converted to the Outlook PST file. The user interface of the software has been specifically designed to make it self-explanatory and precise, even for the naive users. Each interface consists of a set of instructions to make the overall process simple and less time-consuming. 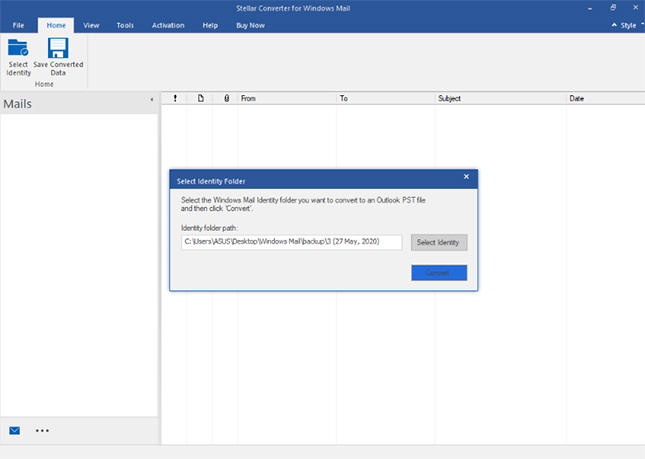 Selects the Windows Live Mail Identity folder to be converted to an Outlook PST. 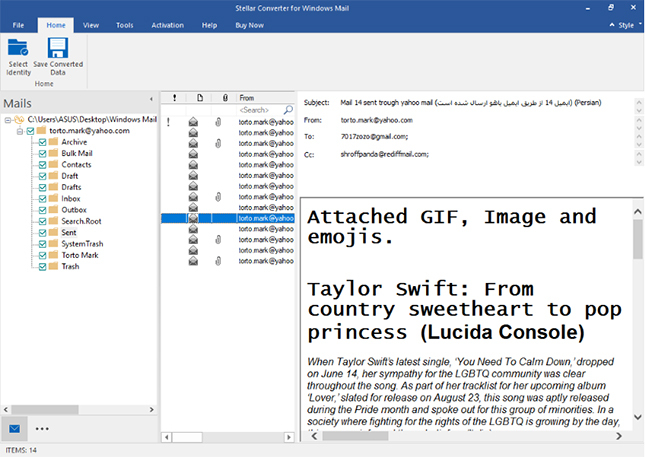 Scans the complete mail profile and converts all mailbox items to Outlook PST format. Saves your converted mails to an existing PST or a new PST file. Que: What are the features included in demo version?